It’s been two weeks since we last talked about what’s new in the Hollywood book world, and not much happened. But some stuff did happen! Maika Monroe joined the cast of The Fifth Wave as Ringer. I can definitely see it, to be honest this is how I picture Cassie. But I’m still keeping hope alive that Moretz does the job justice. I’m just skeptical at the moment. Not that I think she will be a bad Cassie, but just because I can’t picture it yet. It’s one of those things I know I need to see before I judge. But Maika as Ringer looks like a good fit, but at the same time who can say before we get to see it. 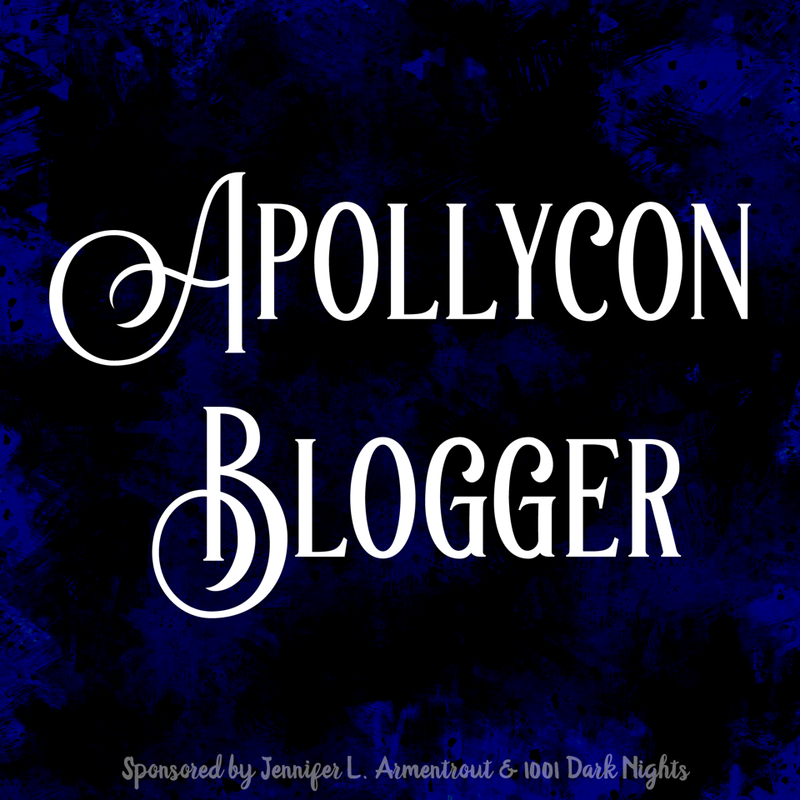 I have faith in adaptations though, and I’m very excited for this one. 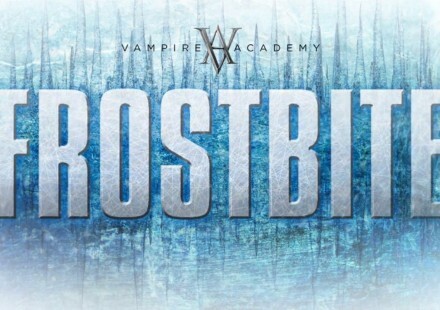 Things aren’t looking to hot for the Vampire Academy sequel – Frostbite. The film’s IndieGoGo started off strong, but has since dwindled. Money is coming in slowly and screenwriter Pier Ashworth has a message for fans stating “We have to get this movie made.” Check out the full message here, and donate to VA’s IndieGoGo here. The Giver hit theaters this weekend. Box office numbers for it’s release on Thursday evening were $750,000 and it’s projected to make $13 million, less than hoped. 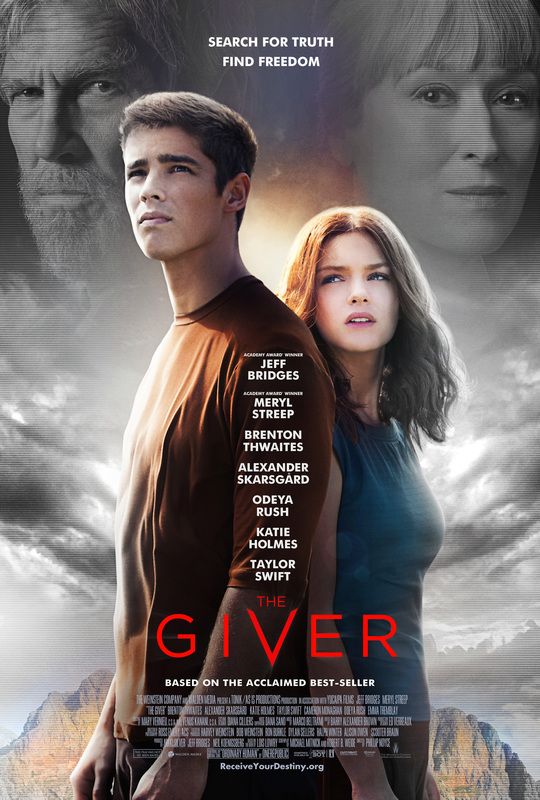 I wrote a review for The Giver and you can check that out here. Tragedy struck on Monday evening when it was announced that beloved comedic actor Robin Williams took his own life at 63-years-old. I can’t say if any of his films were book adaptations, and I don’t have the heart to look it up right now, but he was an amazing actor and he will be greatly missed by all. 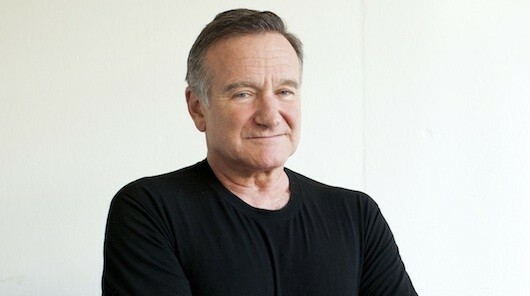 RIP Robin Williams. Now that I’ve possibly made you cry, that’s all I got. 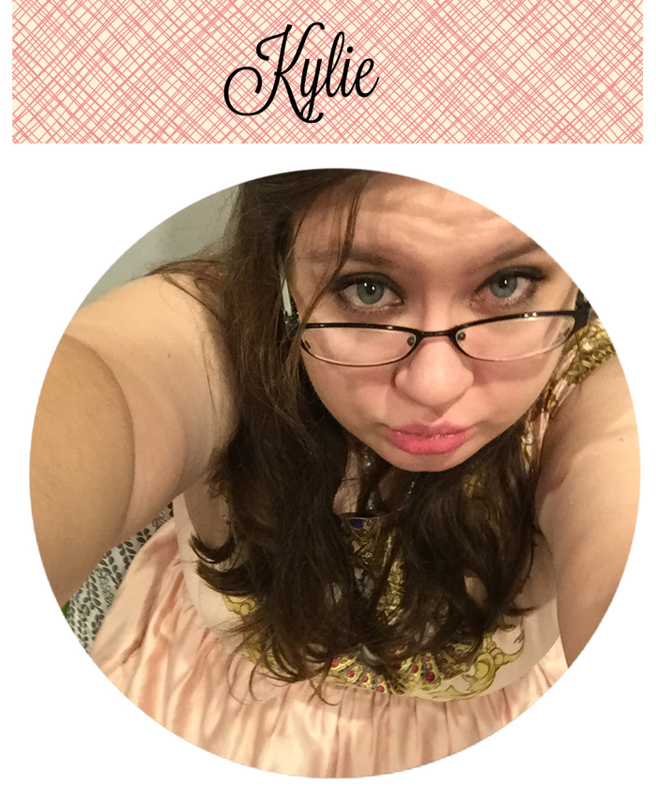 By the time we get together again If I Stay will be in theaters and hopefully making all the money. Another one to look forward to is The Maze Runner. I don’t know about you, but this is one movie that looks better than the book. I hope the film lives up to it’s amazing trailer. Before I go I’m going to leave you with something I saw the other day that made me equal parts laugh and cringe… but mostly cringe.